Who is managing your online reputation? Your web site should be command central for your marketing efforts. If you are looking for a professional, high quality, results driven web development team to ensure that your web project is a success, then look no further. We will work seamlessly to deliver dynamic web programming, stunning graphic art, and exceptional technology implementations that are both beautiful and functional. As a small business ourselves, we recognized the severity of this challenge and created our “Small Business Start-Up Website Package”. Get a professional website for your business— Includes domain name, site maintenence, stock photos and hosting FREE while you make your payments! Just $100 a year after that! Our packages can be financed with a down payment, followed by interest-free monthly payments for up to 3 years, depending on your preference. View our web design rates HERE or click HERE to view some of the sites we have build. 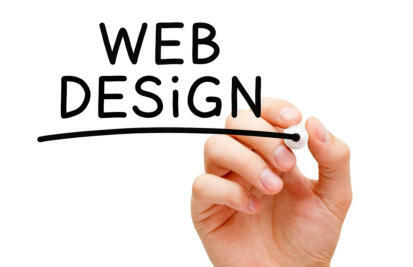 For Web Design services: 1. Client will be provided with an agreement outlining each project to be completed. 2. Once the client has signed the agreement the invoice will be emailed for the payment of the deposit. 3. Client will email pictures and wording needed for the site. 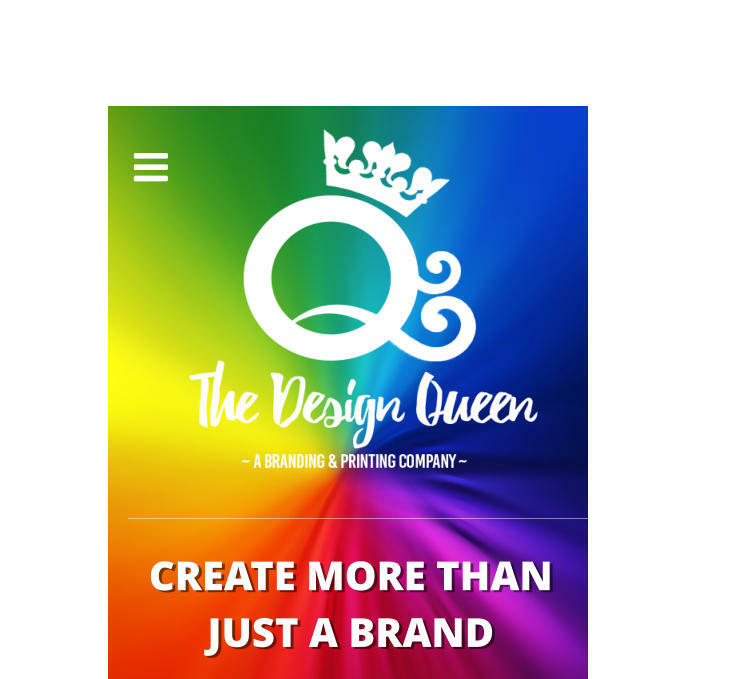 The Design Queen can provide wording and images but there will be an additional cost. 4. The Design Queen will begin its work processes. 5. Client will be able to request up to two (2) revisions of the site before incurring any additional cost. A single revision can consist of several changes, but once the changes have been discussed and signed off on, that revision is considered authorized. 6. The Design Queen will begin the project based on client's authorized direction. Once the creation process has been completed, the client will review and be able to request any "minor" changes to what they see. "Minor" changes can consist of text changes, image changes, small adjustment to element positioning, etc. If a "major" design change has been requested then this will incur additional charges ($50/hr) based on the amount of work to be completed. "Major" changes can consist of any changes to the design or structure of the project which deviates from the authorized documents that were signed-off by the client. 7. Once the design process is completed, and the client has reviewed and signed off on the final product, the digital files are released, uploaded to the host/server. Please contact us with questions. As a small business ourselves, we recognized the severity of this challenge and created our “Small Business Start-Up Website Package”. Get a professional website for your business— Includes domain name, site maintenence, stock photos and FREE hosting while you make your payments! Just $100 a year after that! Our packages can be financed with a down payment, followed by interest- free monthly payments for up to 3 years, depending on your preference. View our web design rates HERE. For Web Design services: 1. Client will be provided with an agreement outlining each project to be completed. 2. Once the client has signed the agreement the invoice will be emailed for the payment of the deposit. 3. Client will email pictures and wording needed for the site. 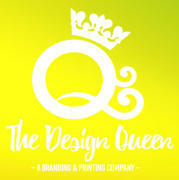 The Design Queen can provide wording and images at no additional cost. 4. The Design Queen will begin its work processes. 5. Client will be able to request up to two (2) revisions of the site before incurring any additional cost. A single revision can consist of several changes, but once the changes have been discussed and signed off on, that revision is considered authorized. 6. The Design Queen will begin the project based on client's authorized direction. Once the creation process has been completed, the client will review and be able to request any "minor" changes to what they see. "Minor" changes can consist of text changes, image changes, small adjustment to element positioning, etc. If a "major" design change has been requested then this will incur additional charges ($50/hr) based on the amount of work to be completed. "Major" changes can consist of any changes to the design or structure of the project which deviates from the authorized documents that were signed-off by the client. 7. Once the design process is completed, and the client has reviewed and signed off on the final product, the digital files are released, uploaded to the host/server. Please contact us with questions.